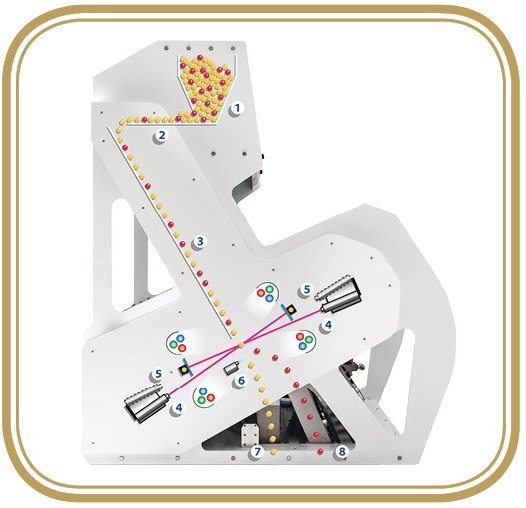 A range of belt, chain, bucket and screw conveyors for the handling of dry bulk product. With motors, gears, belts and components customised to your process - we endeavour to provide the right unit for your requirements, prioritizing efficiency and ease of maintenance. A range of rotary valves, pneumatic conveying plant, two-way diverters and automatic filtering systems for handling powders and dry bulk products. Buttimer can provide the complete range of components including slide-gates, ducting and channel blowers. 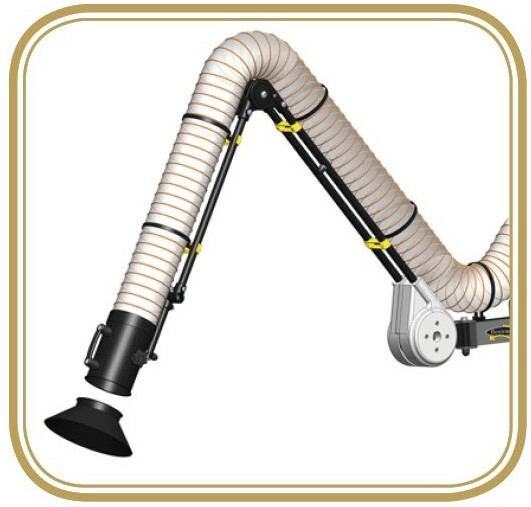 A range of mobile vacum extractors with customisable, extendable and adjustable extraction tubes and arms. Perfect for localised removal of fumes, vapours, fine dust or odours these units can be easily operated and then folded away for an extremely effective and flexible extraction solution. 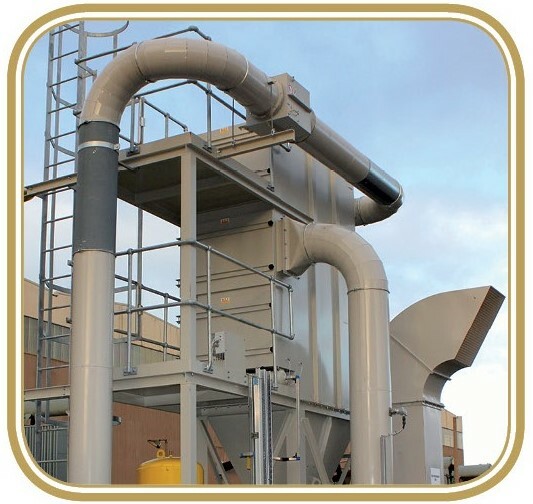 Industrial dust control systems including extraction filters, ducting and air pressure systems. 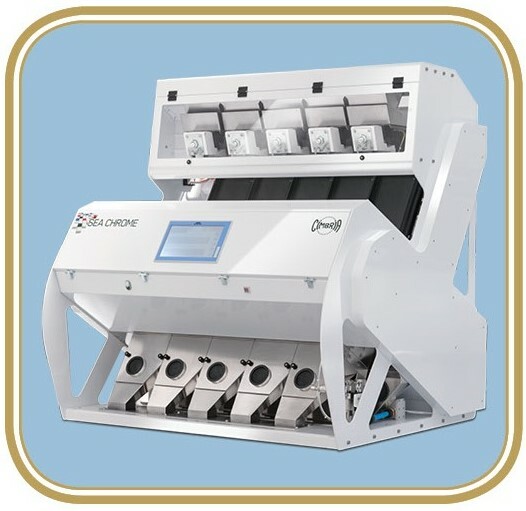 Our range of solutions include installed cartridge and bag dust capture, fully customisable extraction units designed for aspiration in grain, biomass, pharmaceutical, recycling, metals and similar sectors.